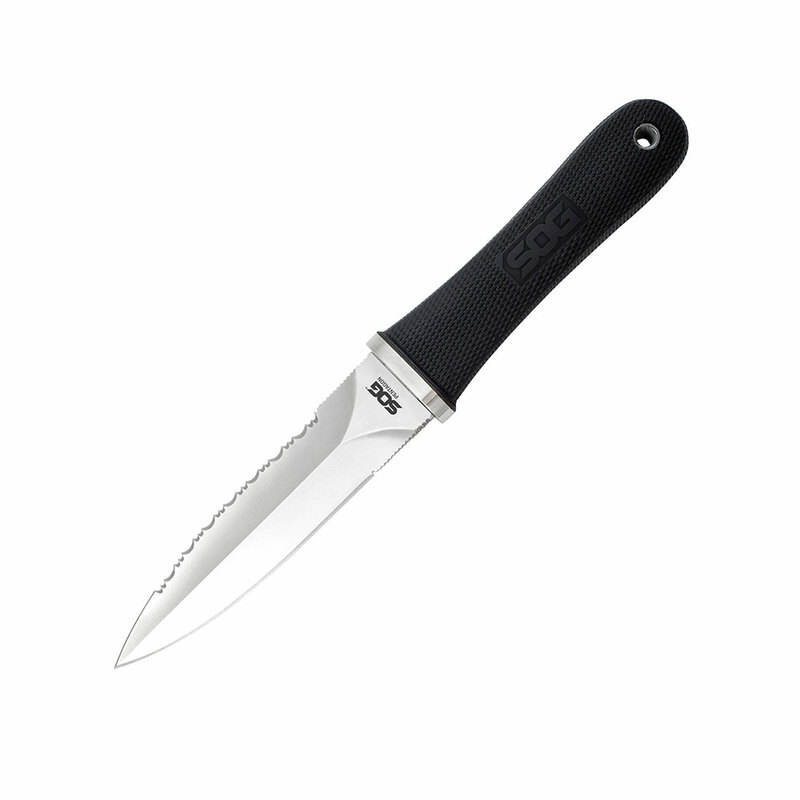 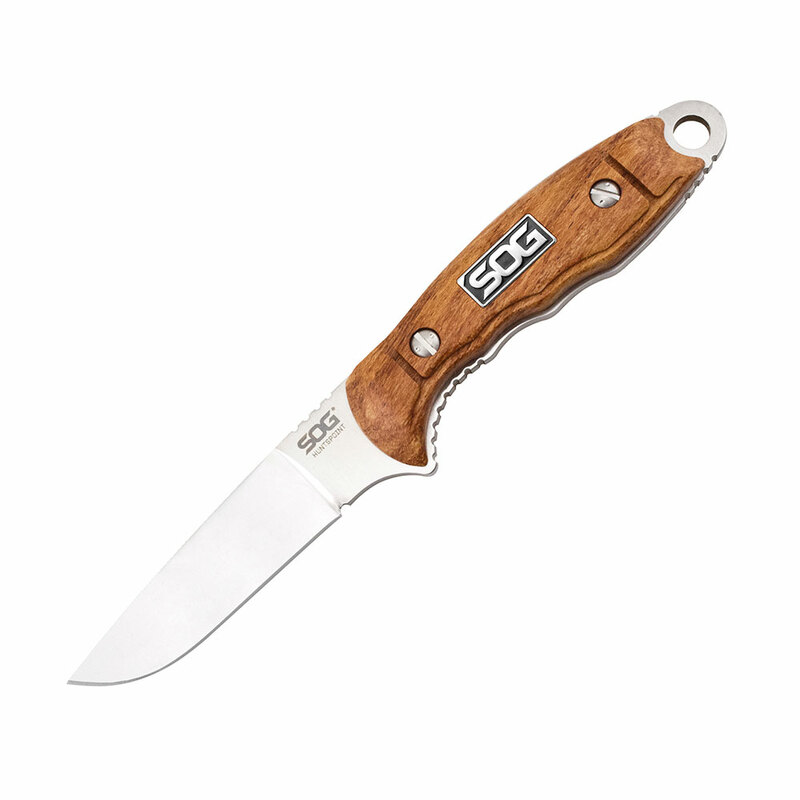 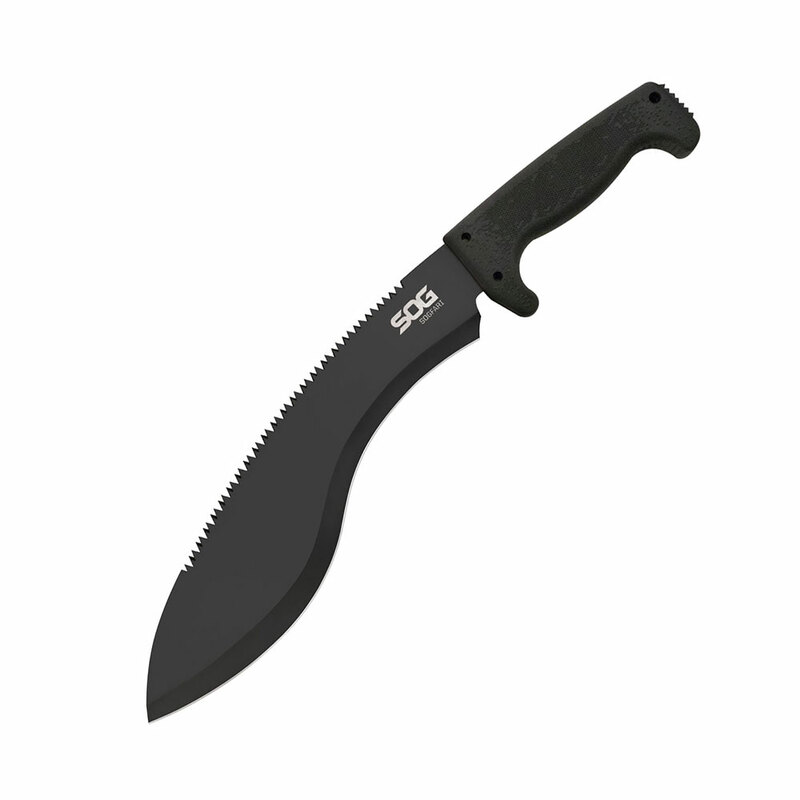 Among other things, SOG has a reputation for producing some of the finest production fixed blades in the world. 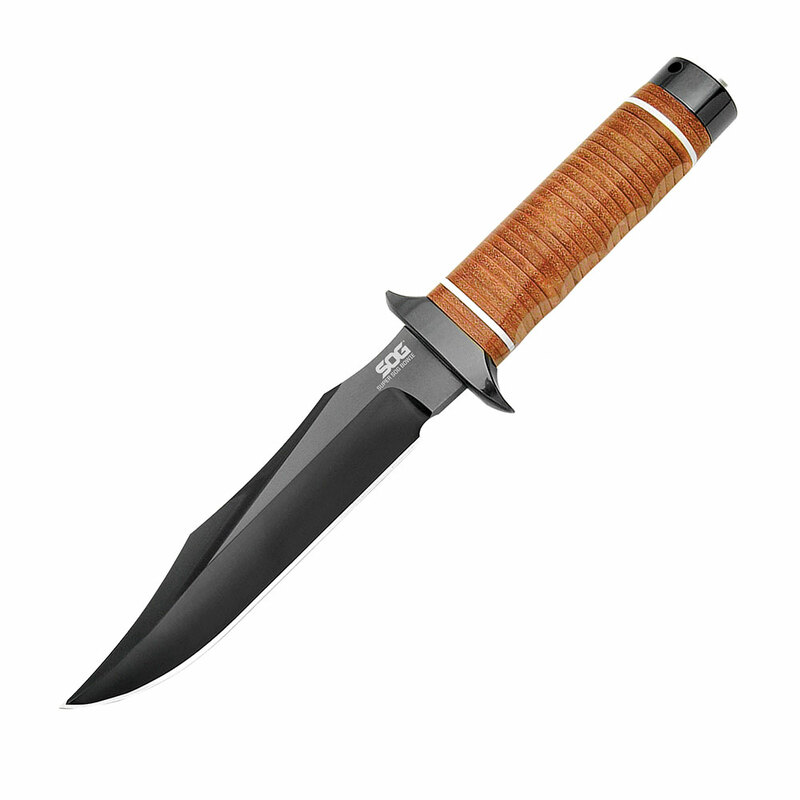 Now we have developed along with military consultants an even more economical choice with the Fixation series. 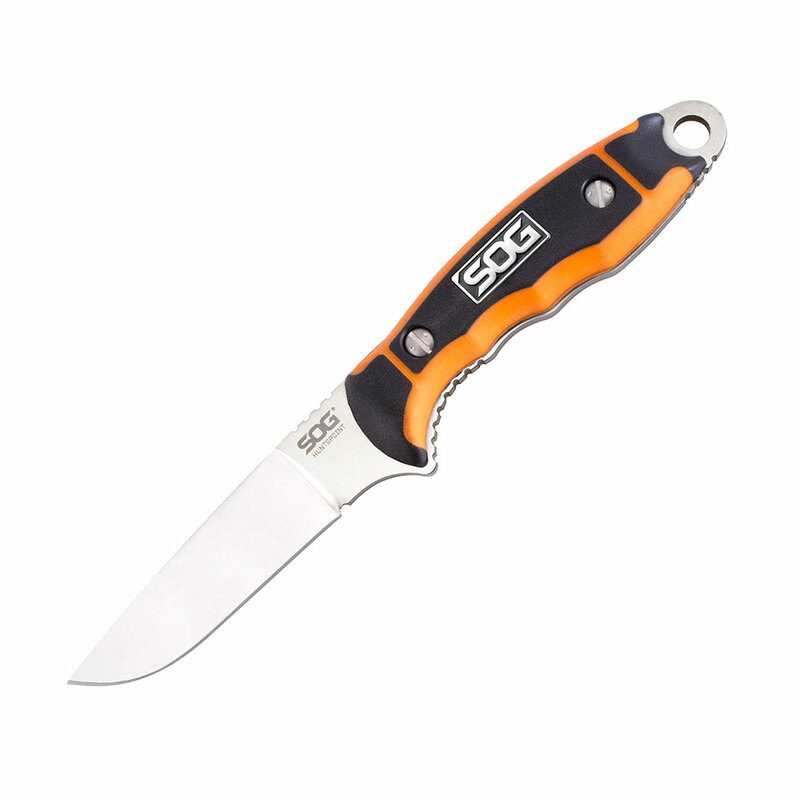 Seamless fits between blade and cross guard, wrap-around checkered handles, blade grooves, thumb notches, spanner nuts and cross guard cutouts all say this knife is as distinctive as you are. 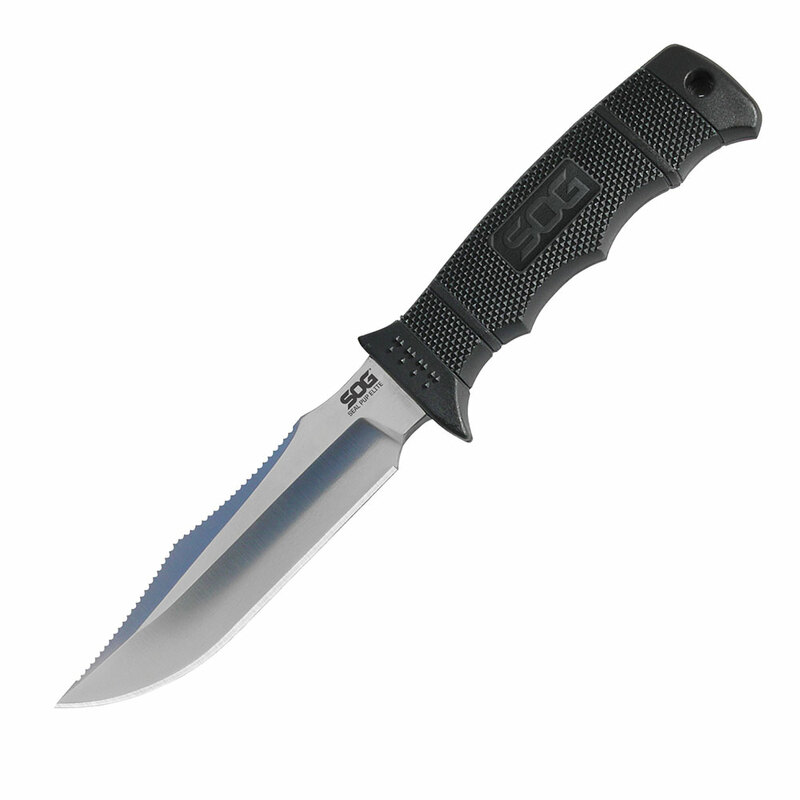 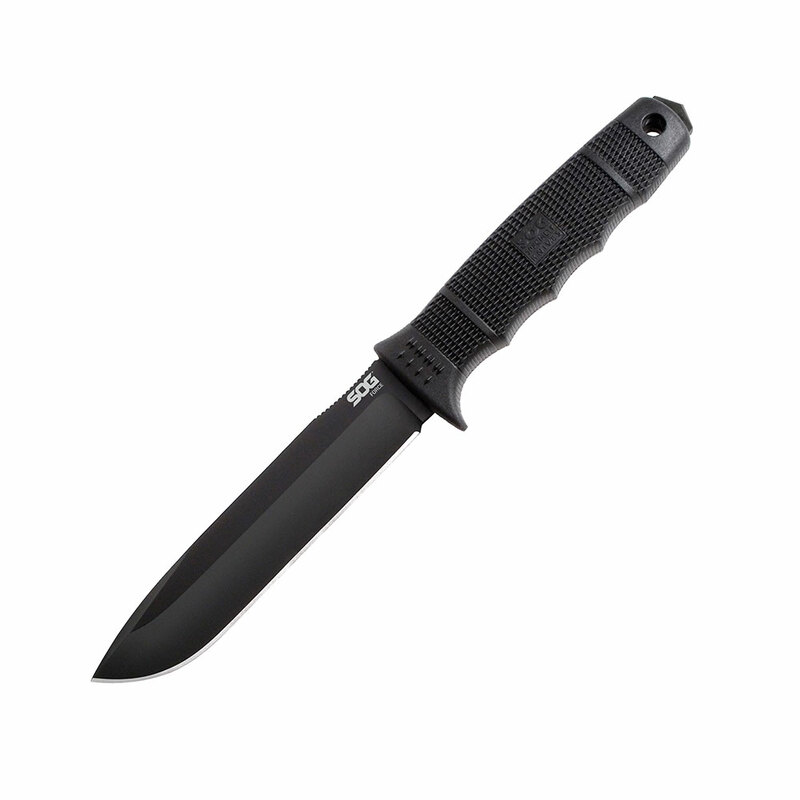 Great balance and proportion make these knives very agile in any situation. 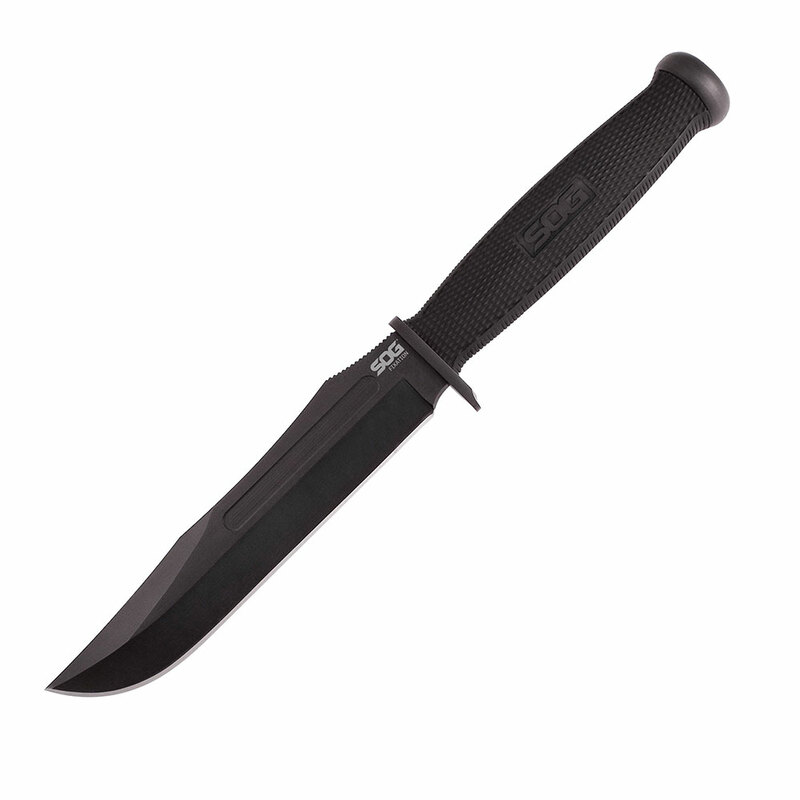 Let our fixation become yours!